Want an easy no-bake recipe that your child can make on their own? 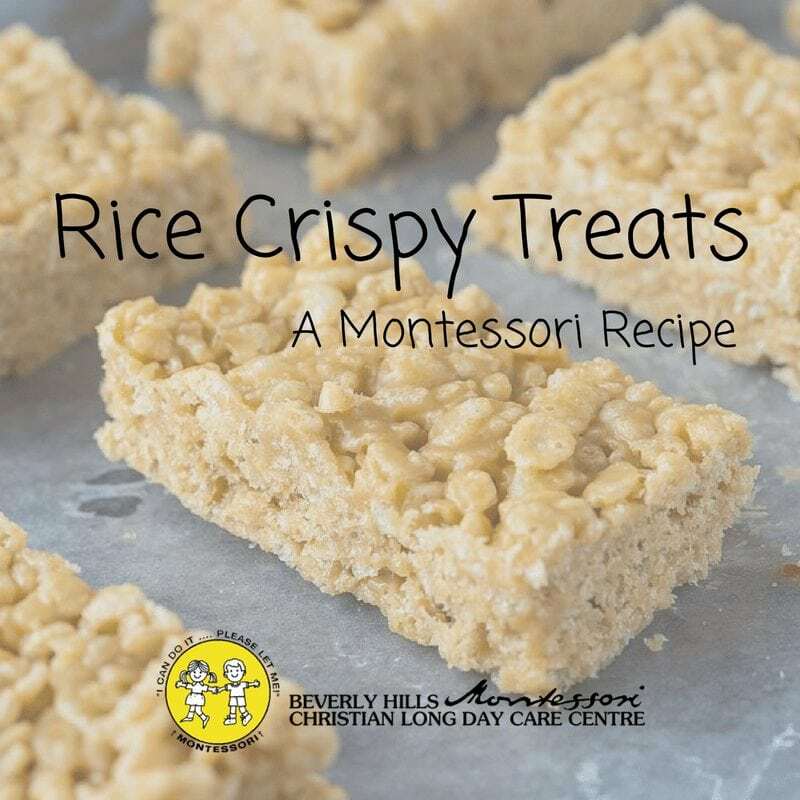 Look no further than this Montessori Rice Crispy Treats. 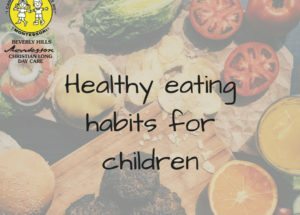 By allowing kids to take part in making their own food, you are helping them develop practical life skills in a fun manner. 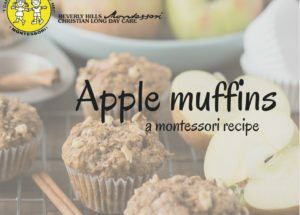 This is an easy recipe that doesn’t need an oven or even many utensils so your child will be able to do much of it by themselves. This recipe lets your child take control and be independent. Encourage them to do as much as they can on their own. You can read out the recipe to them so they know what to do and help them cross off each step once they are done. If you think there are any safety issues you can watch over your child and help them, otherwise just let your little one create their tasty snack on their own. Line a baking tray with baking paper and set it aside. Add your rice crispy cereal into another bowl and set it aside. Melt peanut butter and brown rice syrup together in a microwave and mix together. 10 seconds at a time will ensure safety. Pour mixture into the rice crispy cereal and mix it all together. Pour mixture into the baking tray and press it into place. Refrigerate mixture for at least 30 minutes until it begins to become firm. If your child has allergies or dietary requirements swap ingredients such as peanut butter to sunflower seed butter. If you would prefer to use the stove top rather than microwave to melt the mixture you can do this. Make sure you give your child help or do this step for them. To learn more about a Montessori Kitchen, click here. And if you’d like to come meet our team at Beverly Hills Montessori Christian Long Day Care, book a tour today.